Beauty sample subscription boxes like Birchbox are a genius way to test out new products and see what works for you. This way, you don’t have to drop a ton of money on full sizes that you might not even like. 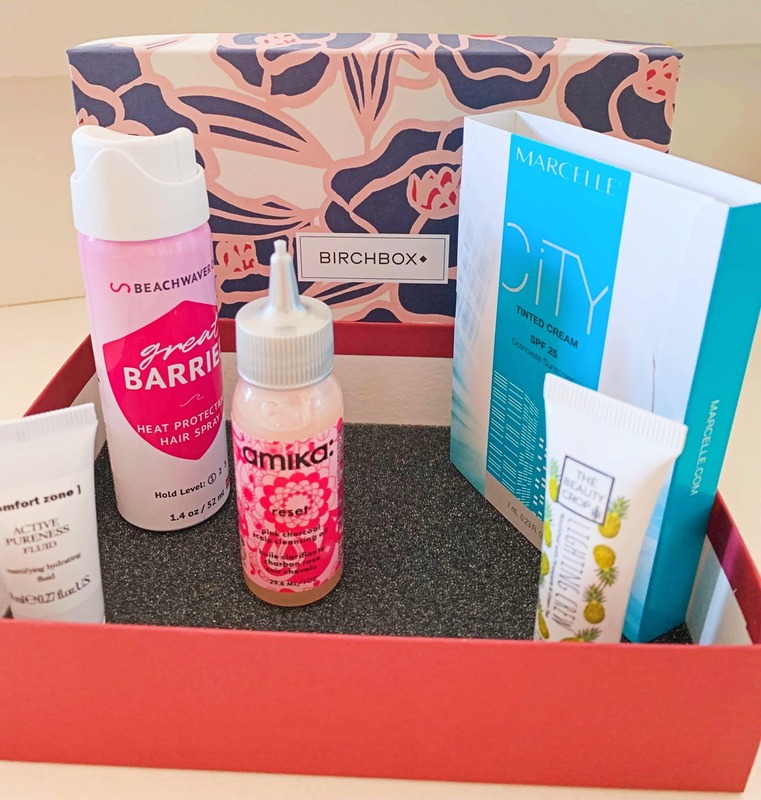 Birchbox is a popular option that offers 4–5 deluxe samples each month, personalized based on your preferences, for just $10 each month. I’ve subscribed for nearly a year, and as you can see in my previous Birchbox reviews, I have been pretty satisfied so far. Check out the products I received this month! This tinted cream has SPF 25, so it doubles as a light foundation and helps protect your skin from the harmful sun rays! I love the light coverage of this product—it feels like a moisturizer but offers a little coverage. I always love trying out new highlighters. This one is a cream rather than a powder, which I really liked. It’s easier to apply, and a little goes a long way! The shade I got looked perfect with my skin tone. 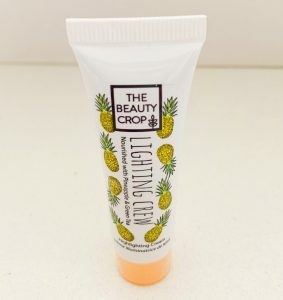 I’ve tried a number of products from this brand in other beauty subscription boxes, but I was pretty interested in this one. My scalp has been dry recently, but this gave it moisture and made it feel way better. 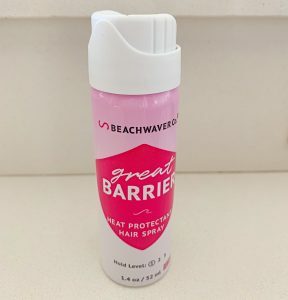 Hairspray isn’t something I use, so I doubted I’d like this product. It always makes my thin hair feel crunchy and gross. Unfortunately, this was the case with this hairspray too. These products are much better for thick, curly hair. I loved this product. 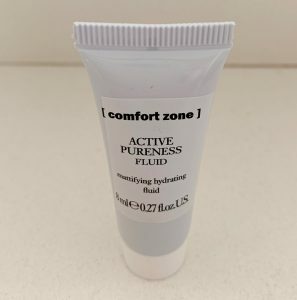 I wasn’t sure what a “hydrating fluid” would be, but it’s pretty similar to a primer. Unfortunately, a full size costs nearly $50, so I doubt I’ll be using it again. Although there isn’t much by way of coupons with Birchbox since it’s already so inexpensive, you can take advantage of their rewards program every month! By reviewing the products you received on their website, you’ll earn points to redeem in their shop. This adds up, and you can get free products within a few months! 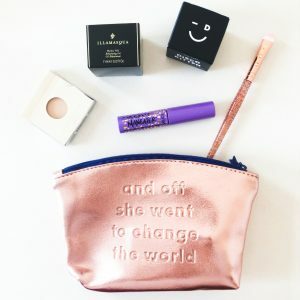 There are striking similarities between Birchbox and Ipsy! They both cost $10, provide 4–5 samples, and personalize products toward your interests. The only substantial difference is that Ipsy provides a reusable makeup bag every month! These are small but always turn out to be adorable and useful! To the right, you’ll see my March bag as shown in my Ipsy reviews. Another popular $10 beauty box is from Sephora, one of the top beauty stores. In their sample subscription box, they only include products from their store. If you’ve ever shopped here, you know that these items can be pricey. Because of this, Sephora Play is a great subscription for people who regularly shop at their store and want to try new products. However, if you’re into more affordable products, this might not be the way to go. 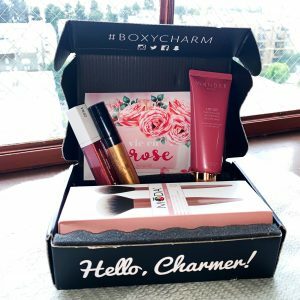 The final box I’d recommend is Boxycharm! It’s a little pricier at $21 per month, but it’s well worth the price. You get 4–5 all full-size beauty products rather than samples. The value is always over $100, not to mention the surprising number of name brands I’ve received in my previous Boxycharm reviews. There’s no doubt that this one is worth the price. Overall, I liked most of the products I got this month. For $10, you shouldn’t expect too much, but it’s an exciting way to try out new beauty items. The inexpensive price would make a great gift (for somebody else or just for yourself)!